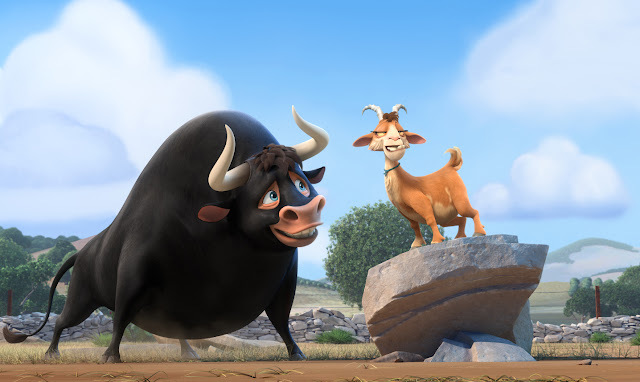 20th Century Fox and Blue Sky Studio released the second trailer of the upcoming adventure animation “Ferdinand” about a gentle giant bull voiced by wrestling star John Cena. 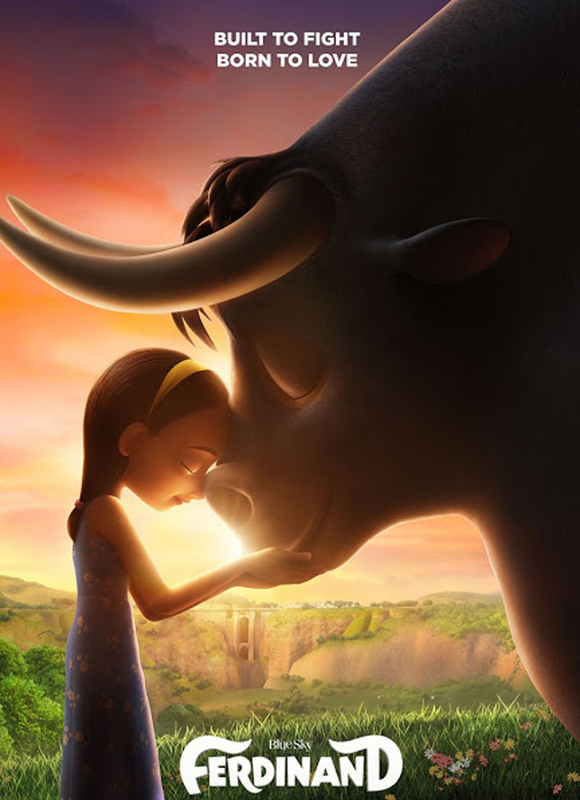 “Ferdinand” tells the story of a bull who was mistaken for a dangerous beast and separated from his human best friend. Unknown to his captors, Ferdinand is the gentlest of all bulls and prefers to smell the flowers instead of fighting matadors. The latest trailer brings us to Ferdinand’s journey from quietly living with his family to his captivity and meeting new friends who eventually go with him on an exciting journey going back to his family. The animated movie is directed by Carlos Saldanha, who also helmed the animated franchise “Ice Age” movies. The movie also features the voices of Kate McKinnon, Gina Rodriguez, Daveed Diggs, Gabriel Iglesias, Bobby Cannavale, David Tennant, Anthony Anderson, Flula Borg, Sally Phillips, Boris Kodjoe, Jerrod Carmichael, Raúl Esparza, Karla Martínez, and Miguel Ángel Silvestre. “Ferdinand” will open in cinemas (Phils.) on January 8, 2018 from 20th Century Fox to be distributed by Warner Bros.